Jordan Cook sounds like an average name. You could probably open up the phone book and find multiple Jordan Cooks (do People even Have Phone Books anymore.) But Jordan Cook has an alter ego, and that is Reignwolf the name of his sometimes one man sometimes three piece band. 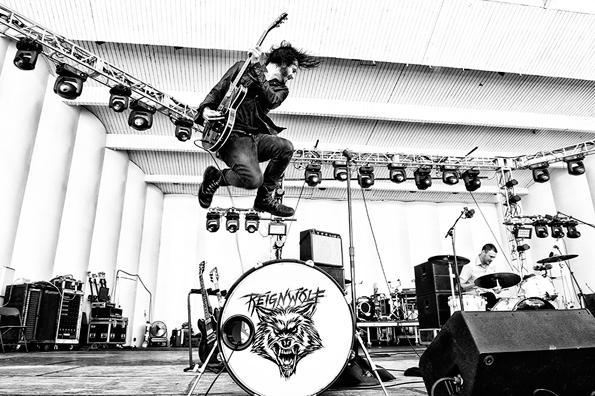 Reignwolf is definitely an artist to keep an eye out for, as he takes the garage rock thing and makes it his own using amazing showmanship and musicianship to create a sonic brew that can only be described as mesmerizing. I found about Reignwolf while cruising the internet last week, and started watching his videos and was sucked into my computer screen for hours watching his performances of him. I was stunned by the level of talent and the awesomeness of the music that just came from one man and a bass drum. Truly amazing. 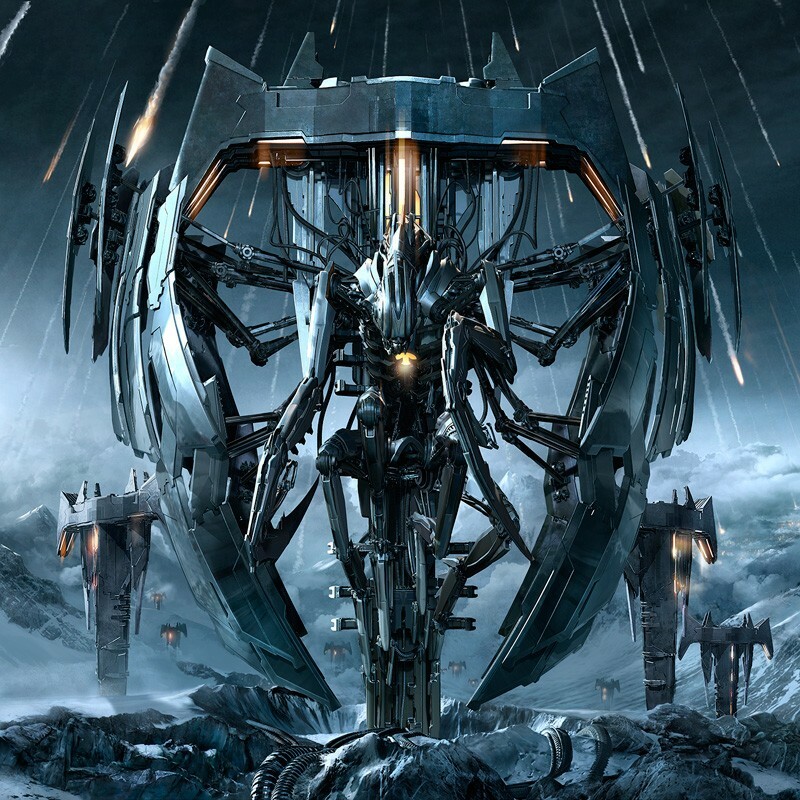 Trivium released their sixth album last week, and let me tell you it is a great piece of work from top to bottom. 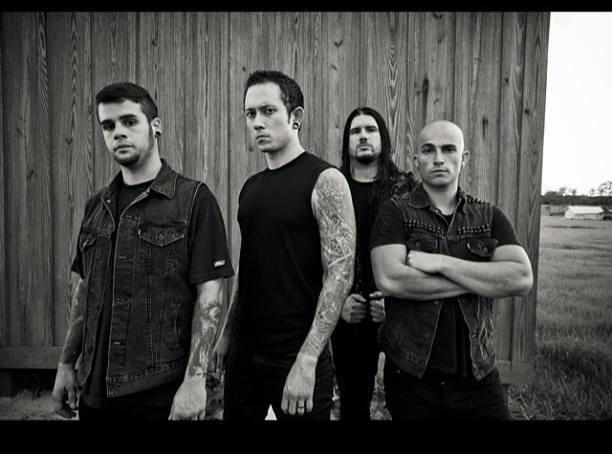 It’s no secret I’m a huge Trivium fan, as I’ve seen them live multiple times and met them on many occasions too. So obviously I wanted to take some time with this record before I reviewed it that way I could form an opinion that was unbiased. That being said I will say that this is one of Trivium’s best records and stands next to 2011’s In Waves, 2008’s Shogun, and 2005’s Ascendancy nicely. The album was produced by David Draiman from Disturbed and Device, and let me tell you he did an excellent job on the production. 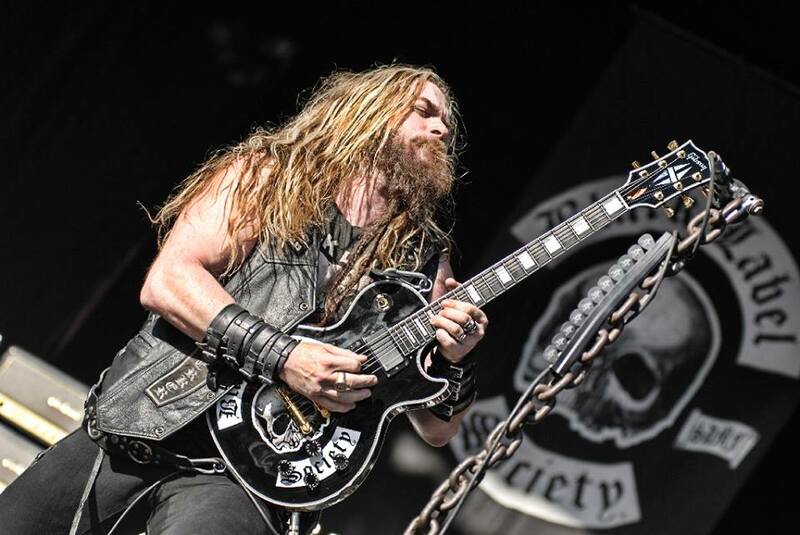 The record starts off with the track, “Brave This Storm” which starts with a heavy riff that leads into a more groove oriented riff. This leads nicely into the verse which is sung in a very rhythmic way by Matt Heafy which is definitely a different approach. The chorus then comes in, and this is done in a much more typical way than Heafy’s verse which was rhythmic opposed to flowing. The title track “Vengance Falls” is up next and this track is interesting as you can see the band is further experimenting with layered vocal harmonies, and the guitar playing displayed by Heafy and Corey Beaulieu is excellent. As always Nick Augusto and Paolo Gregoletto are locked on and go beyond the call of duty. The album’s first video single was up next and this song is entitled “Strife,” and is one of my favorite tracks on the album. The song starts with this riff that is not the most technical, but gets the job done, and sets the ground for the epic riff that ensues. This leads into the verse section which is another interesting vocal performance not typical to Trivium’s music, but it works nicely with the lyrical subject. The verse also features some nice bass playing by none other than Mister Paolo Gregoletto. The chorus comes in next and vocally and instrumentally I love the chorus. Next up is “No Way To Heal” which is another spectacular track that is typical of Trivium, and is one of the best one the album. Again the chorus on this track is excellent. One of my favorite tracks on the album is the sixth track, “At the End of This War” which starts of with a nice acoustic intro which then blasts off into a full-bore metal track. Heafy’s vocals on this track are also different from what I’ve heard from him. “Through Blood and Dirt and Bone” is another track where I think the band realized that they love writing music with interesting rhythms. The ninth track on the album, “Incineration: The Broken World” is one of my favorite tracks on the record, as the band shows their amazing musical skills, especially Gregoletto who put down an awesome bass solo. The Album concludes with the great track “Wake (The End Is Nigh)” which is my favorite on the album as I think it is a great showcase to the bands versatility both musically, and it shows throughout the track, as Augusto, Beaulieu, Heafy, and Gregeletto put down great performances. Vengeance Falls is a great record that I believe shows the bands great capabilities as musicians, and I can honestly say that I enjoyed this next evolution of the band. 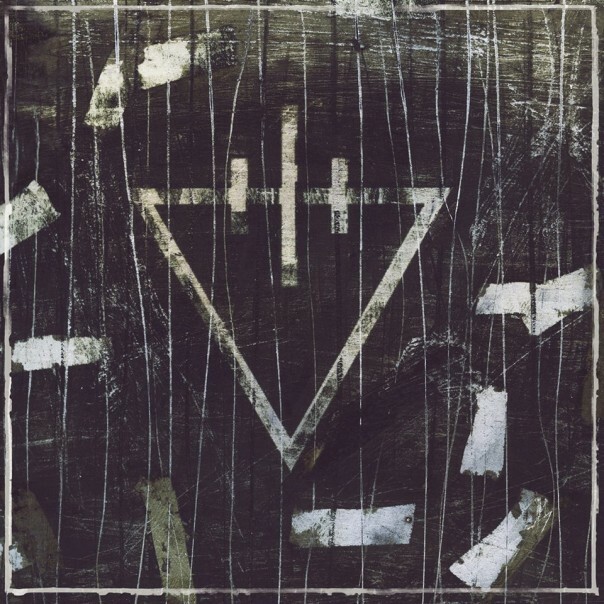 One of the best bands to hit the scene in recent year are, The Devil Wears Prada. 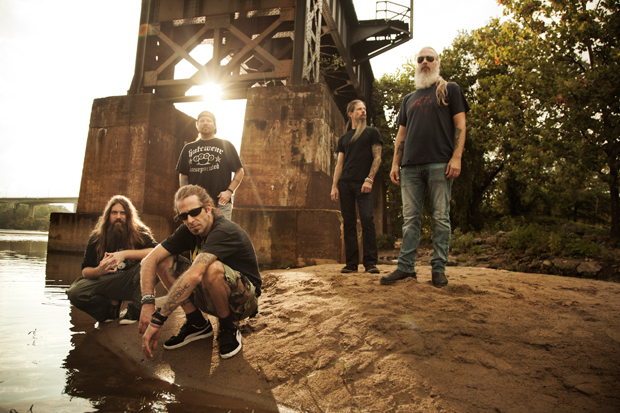 The band is set to release their fifth studio album 8:18. 8:18 is the long-awaited follow-up to 2011’s full length effort by the band, Dead Throne and 2010’s masterful, Zombie EP. This album picks up were those to works left off, and continues to push the boundaries of what this band is capable of doing. The sound is dark and more mature, and we guarantee you’re in for a great ride from track one through thirteen. 8:18 starts off with the slow-moving synth driven intro to the track “Gloom.” However “Gloom” picks up it’s pace at the 50 second mark when the band comes in and provides a bruising intro. “Gloom” almost seems like a mission statement from the band, telling the listener what they have in store for the rest of the album. The drums, guitars, synth, and vocals work well on this track. The next riff that will hit you is the intro to the second track “Rumors” which is a bruising riff, but it slows downs in the verse which is atmospheric, but we hear the first hint of melody in this tracks chorus. “First Sight” is the third track on the record, and it hits you like a brick wall from the beginning, but then as the track moves on you hear the song grow into this melodic juggernaut in the chorus. The stand out of this track however are the guitars which are tight, but leave enough room in the mix for the track to breathe. The next track that caught my attention was the album’s title track, 8:18 which has a beautiful clean intro which is interrupted by vocalist Mike Hranica’s primal screams. 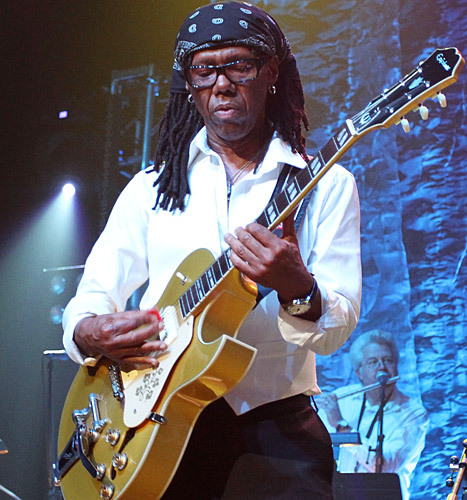 The next track that really grabbed me was “Care More” which is a real departure for the band which is awesome. They really mixed it up with this one showing what they can do both vocally and with arranging. 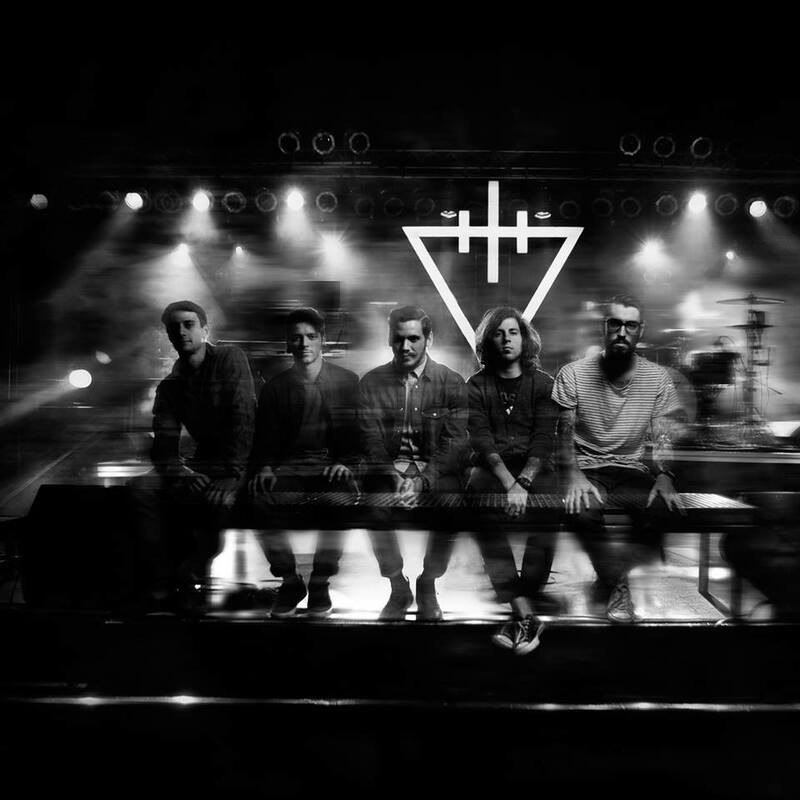 Overall I believe that 8:18 is the next step in The Devil Wears Prada’s evolution. This record is excellent. One of the best metal records of the year. The metal community came together in 2009 to support Avenged Sevenfold after the death of their drummer, James ‘The Rev’ Sullivan. It was a sad time to be a fan of the band, but the band rebounded quite well with the release of their fifth album, Nightmare in 2010, which the band was working on at the time of the Rev’s death. The drums on the album were completely recorded by former Dream Theater drummer, Mike Portnoy. After some touring they announced a new drummer, Arin Ilejay, would be touring with them. In 2013 they made Ilejay a full-time member, and is now featured on the band’s latest album, Hail To The King. Next up is the album’s title track, “Hail to The King.” The intro to this song this sounds like AC/DC’s “Thunder Struck.” But this new track sounds like Maiden throughout the guitars yet has an Avenged Sevenfold feel due to the vocals provided by M. Shadows. who sounds excellent. This track moves at a steady clip, but could have been brought up several BPM. The guitar playing by Synyster Gates and Zacky Vengance is excellent. Lyrically M. Shadows is on par with many other metal vocalists and lyricists. “Doing Time” is a great track that reminds a great deal of Guns n’ Roses. I don’t hate it. And Honestly I can say I don’t mind it. Rock needs a track like this to clear out all the crappy radio rock that is played these days (i.e. Theory of a Deadman.) 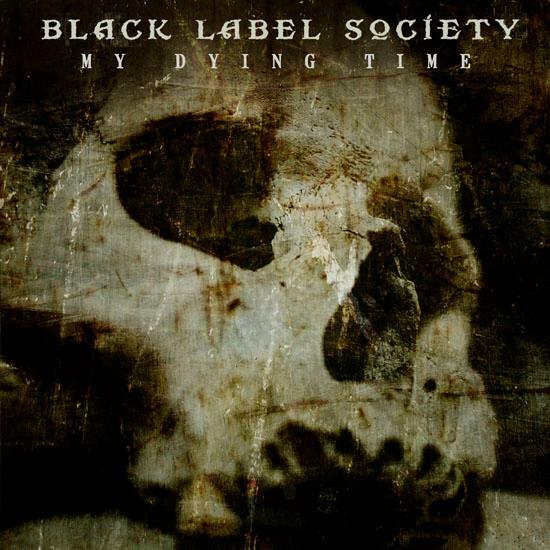 “This Means War” is up next and this track also lends its self well to comparison of other classic metal songs. This song particularly makes one think of the classic Metallica tune “Sad But True.” “Requiem” is the fifth track on the album, and is one of my favorites on the record. It has a very old school vibe which is awesome. It reminds me of “Kashmir” by Led Zeppelin in the orchestrated part too. The next track really slows down, and is entitled, “Crimson Day.” It’s also one of the best tracks on the record, as it shows that M. Shadows is a great vocalist. And also shows the great melodic guitar playing of Synyster Gates. “Heretic” is the next track on the album, and this one is definitely influenced by another Big 4 band, Megadeth. It sounds without a doubt like “Symphony of Destruction,” write down to the punishing bass line. There is also a part that sounds like Megadeth’s “Hangar 18.” Again I don’t hate it, in fact I quite enjoyed it. The next track that really caught my ear was the final track, “Acid Rain” which is a beautiful ballad centered around a piano very reminiscent of so many great songs, but the thing is they made it their own and came up with a great song. 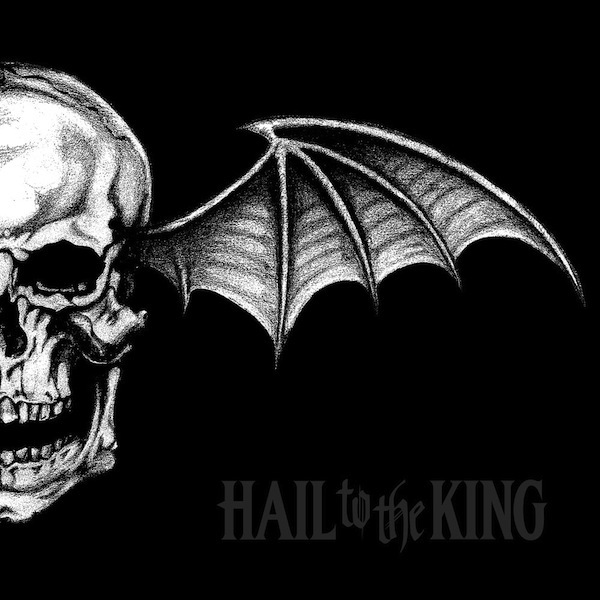 Hail To The King, is a great album and will stand side by side with their best work. They have mastered the formula that includes many of their influences and created their own signature brew. This summer has been an exciting for all of the hip hop world, but the album we all know would set the bar for summer releases, hit last week. That album is Jay-Z’s latest effort, Magna Carta Holy Grail which was released via a Samsung app, a move that Jay-Z thought would re-write the rules in this new age of high-tech music. But one thing is the consistency of Jay-Z’s work. This album has some high points and some low points, but overall is a great listening experience. One of the best parts of the album is the first track, “Holy Grail,” which is a mid-tempo track featuring Justin Timberlake who provides an awesome performance with the bravado needed to push the track. “Piccasso Baby” is the second track on the album, and this track is strange because I liked the live instrumentation, but could not stand what sounded like a dental drill. 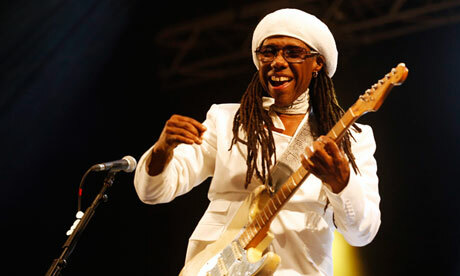 “Tom Ford” is a highlight on the album, as it definitely has a catchy beat. “Crown” is one of the best hip-hop tracks that has been released in recent years, especially because it brings back something that has been missing in hip-hop, a good dis that effects more than just hip-hop culture. Not since the Ludacris Bill O’Rielly fued have I heard a dis so good then the one Jay-Z put on Scott Boras the infamous sports agent when he states, “Scott Boras, you over baby.” Obviously this is in reference to the next big project that Jay-Z has been working on, Roc-Nation Sports. The next track you should listen to is “Heaven” which is the best track on the album. 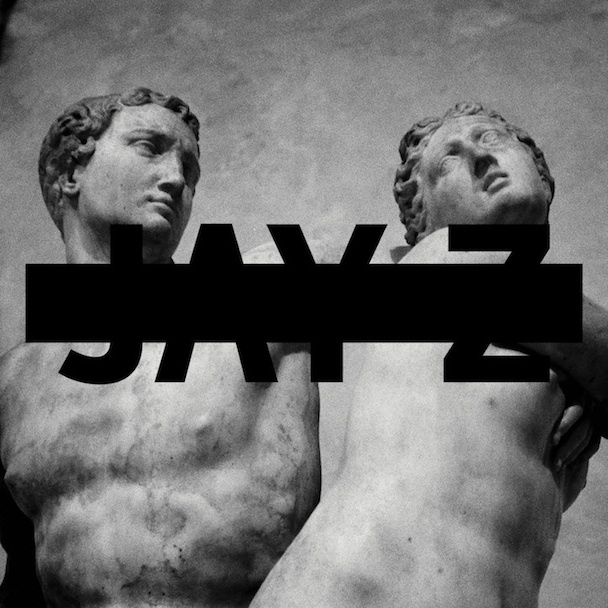 Magna Carta Holy Grail is a great album, I suggest you find a stream and check it out! Black Sabbath. These two words say so much. They conjure images of Ozzy Osbourne peace signs swinging in the air hoping up and down like a coked up Richard Nixon. Of Tony Iommi standing in place playing the evilest riffs that can be conjured. And Geezer Butler, whose bass tone and style is the gold standard for all of heavy metal. These three titans have come together with the help of producer, Rick Rubin to release their first new album in 35 years, 13. 13 starts off with the ominous opening riff to the album’s first track “End of The Beginning.” “End of The Beginning” has a very slow ominous feel to it that is very reminiscent of the band’s eponymous song “Black Sabbath.” The song eventually picks up and the listener gets bludgeoned by another one of Iommi’s signature riffs. 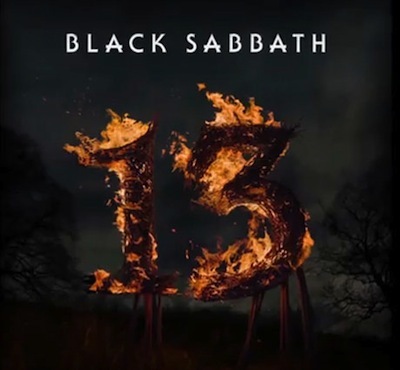 “Loner” is the next track on the album, which is a track about pure alienation, which lyrically is interesting because many of Sabbath’s early songs were about that same topic. The riff in this song is very standard and simple, but it gets the job done. But where the song really is stunning is towards the middle where it slows down for a short period, but then the band kicks in, and they’re full speed. “Zeitgeist” is the albums fourth track, and is one of my favorite tracks on the record. The song has a great feel reminiscent of their great track, “Planet Caravan.” It’s a beautiful track, and Rubin did a great job on the mixing allotting each instrument the correct space in the mix. If there’s anything that would be the polar opposite of “Zeitgeist” it would be the next track, “Age of Reason” which is a riff driven track about the end of the world, but what I love about it is it’s riff which sounds like a number of my favorite Black Sabbath songs got shoved into a blender, and the end result was this track. Tony Iommi’s guitar playing is also something that should be noted, as he provides a very heavy mechanical feel, but still makes the track groove. Wilk’s drumming is also great on this track. “Live Forever” is another one of those tracks that you just want to bang your head to. The riff has so much groove. It’s a tremendous song, and the lyrics on the track are spectacular too. 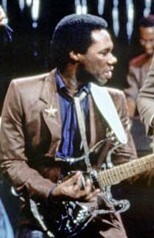 “Damaged Soul” is the seventh track on the album, and this song sounds like it came straight from 1971. The production on this song isn’t as spectacular as the rest of the album, but the unpolished feel adds to the rustic and true image that Black Sabbath has always portrayed. “Dear Father” is the last track on the album, and this song is as heavy, as anything I’ve heard even though it’s a slower song in parts, I would say it’s one of the heaviest tracks I’ve ever heard. I love it. 13 is a collection of eight great tracks that bring one back to the 70’s. Rick Rubin said he wanted the album to sound contemporary, but also have a vintage feel, and with this record he definitely captured that vibe. 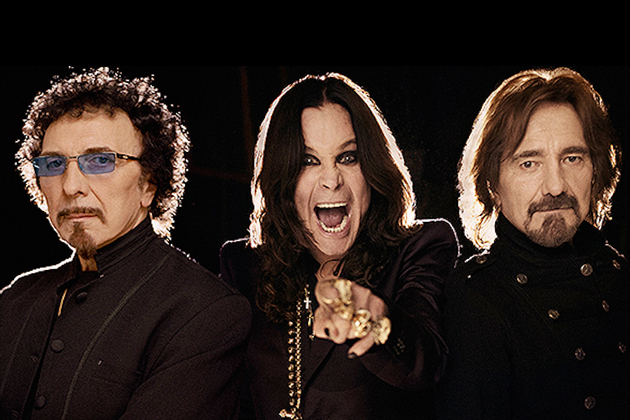 Sabbath is back!